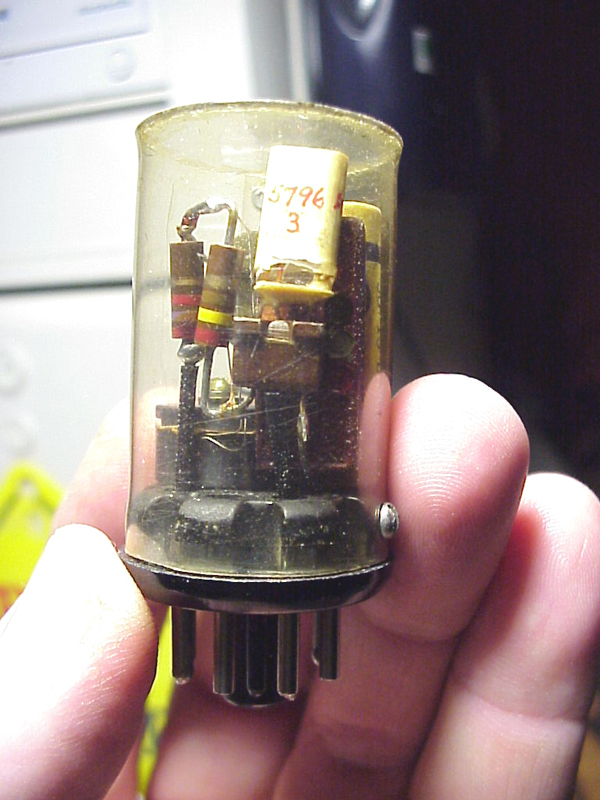 Could this be an early IC? 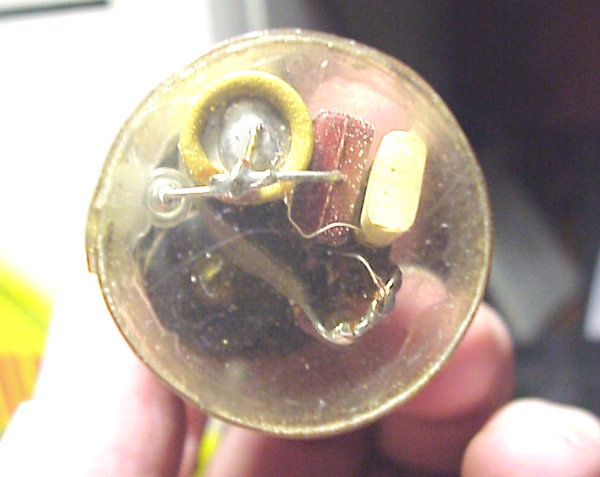 I see 3 caps, a transistor, a diode, 2 resistors, and a coil, all in a package mounted on a octal base. I haven't traced out the circuit yet. 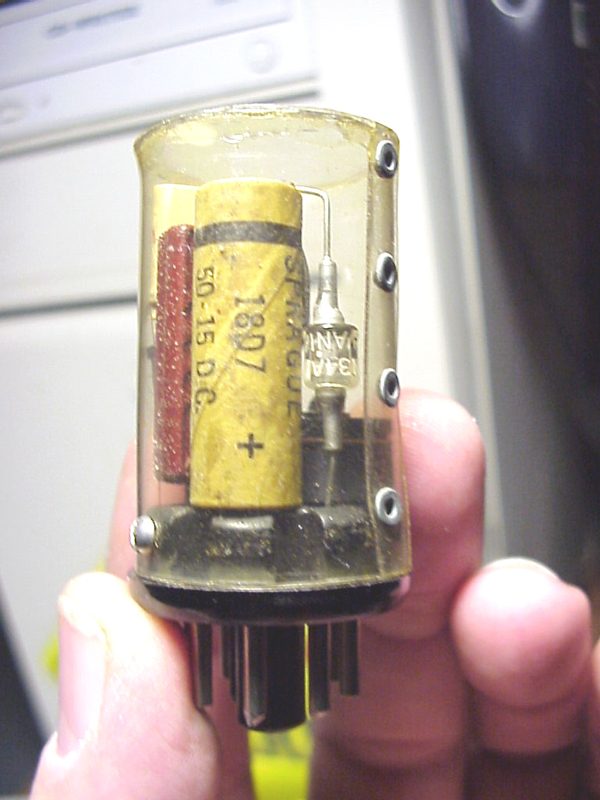 circuit in an enclosed plug in package. 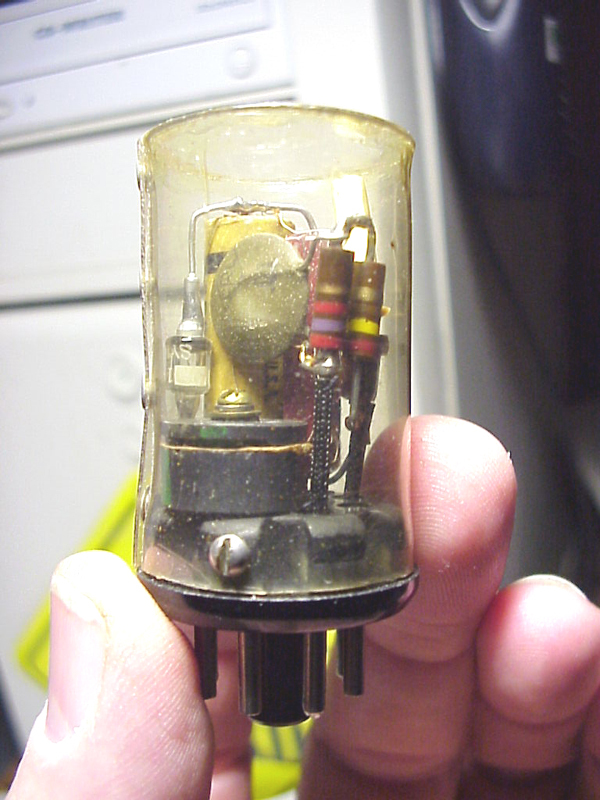 It was made in the RCA R&D lab at Canden NJ in the mid to late 50s.